14:14 – Where does gameplay begin? 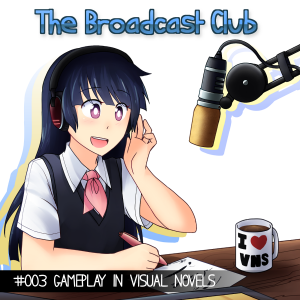 23:34 – Why do we have gameplay in VNs in the first place, and what makes gameplay good or bad? 48:53 – Can gameplay attract gamers to VNs?